Kashmir - A world beyond this world! 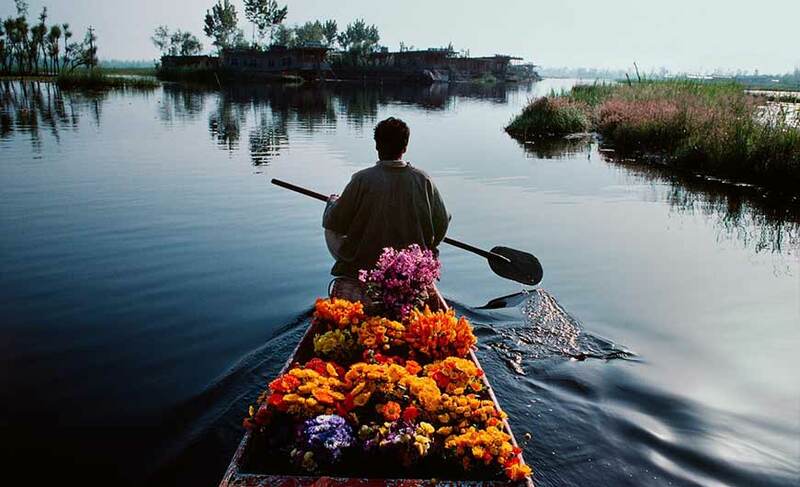 Tantamount to heaven on earth, Kashmir is an extremely captivating destination of India. The Mughal Emperor Jehangir aptly said “If there is a heaven on earth, it's here, it's here, it's here”. It is located in the state of Jammu and Kashmir which is endowed with utter natural beauty. Its mesmerizing landscape looks like as if it’s a fairytale land with many wonders like snow-covered mountains, mesmerizing lakes, dazzling meadows, breathtakingly beautiful gardens blooming with flowers and much more. Whether you are a honeymooner, adventure enthusiast or leisure seeking traveller, Kashmir has everything to cater to your interests. 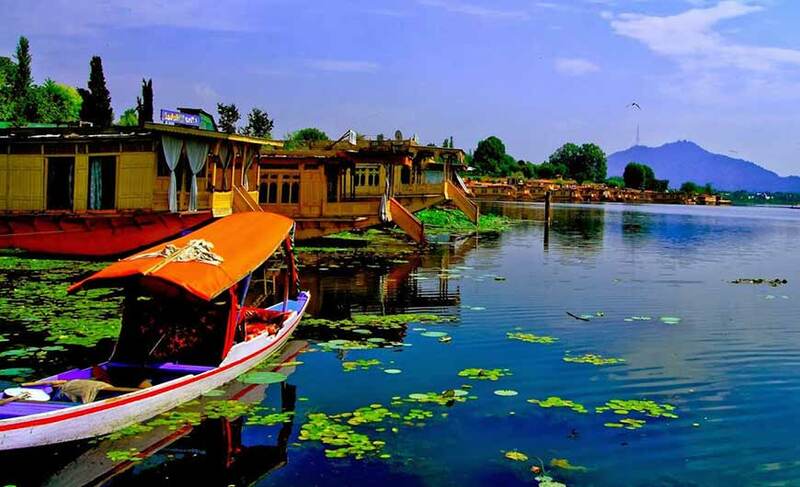 It is the sparkling jewel of Kashmir known for its lovely lakes, Dal Lake being the most famous one. Enjoy a shikara (traditional Kashmiri boat) ride on this lake which offers arresting views of mountains covered with snow. You can also plan a stay in houseboats floating on the lake. Take a stroll through the mesmerizing Shalimar Bagh and the Nishat Bagh- the refreshing gardens. Also visit the well known temple of Shankaracharya which was built by Jaluka, the son of the emperor Ashoka in the 3rd century. It is an awesome hill resort where you can enjoy nature at its best. It also boasts of the highest golf course in the world, located at a height of 2,650 m. It is also a fantastic skiing destination. 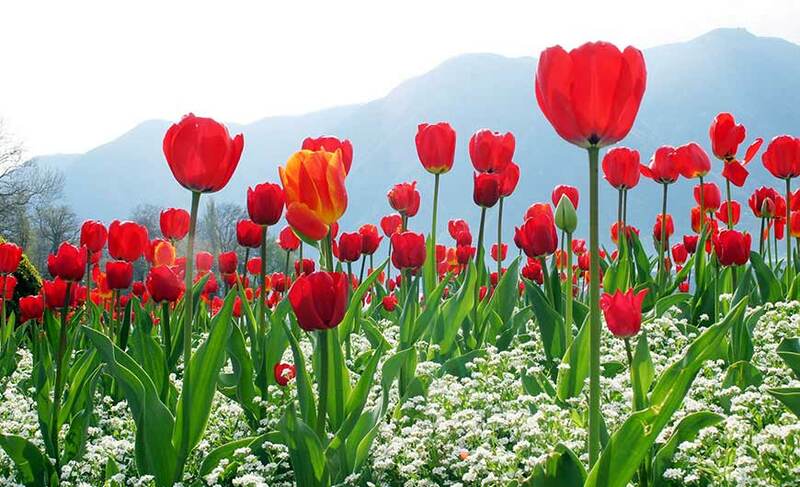 Natural beauty is scattered all over, with different seasons offering its landscape different colours. The meadows of Gulmarg bloom with lovely flowers and are punctuated with enclosed parks and small lakes and surrounded by forests. Sonmarg which means ‘meadow of gold’ is gifted with unsurpassed natural beauty comprising of Sindh river meandering through snow covered mountains, dense forests teeming with alpine flowers, fir, pine and silver birch, calm lakes and much more. Some of the great trekking destinations are located here. It is also known as the ‘Gateway to Ladakh’. An amazing hill station of Kashmir, Pahalgam was once known as the Sheperd’s Paradise and even today you can spot sheperds here. Towering mountains covered with snow, gorgeous greenery, wildlife species, Victorian-age houses, antique wooden bridges and age-old religious places are some of the attractions of Pahalgam. It is also called the Angler’s Paradise. 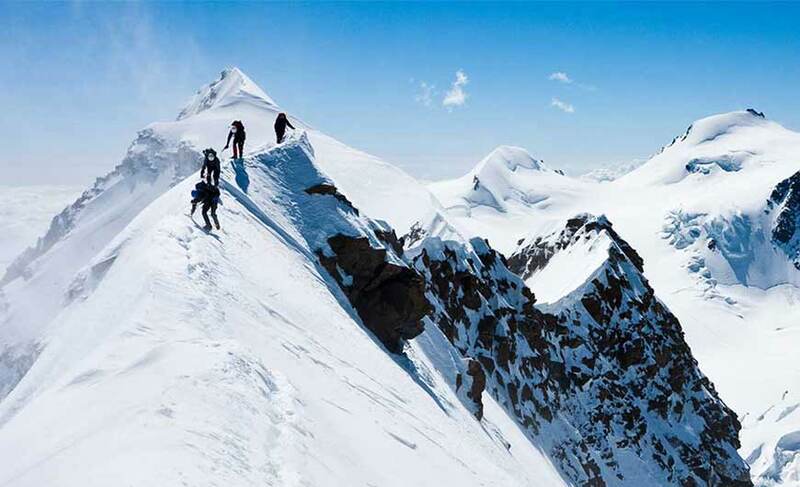 For adventure lovers a range of interesting adventure sports opportunities exist in Kashmir. You can enjoy fishing, mountaineering, golfing, trekking, paragliding, skiing and river rafting in this enchanting land. 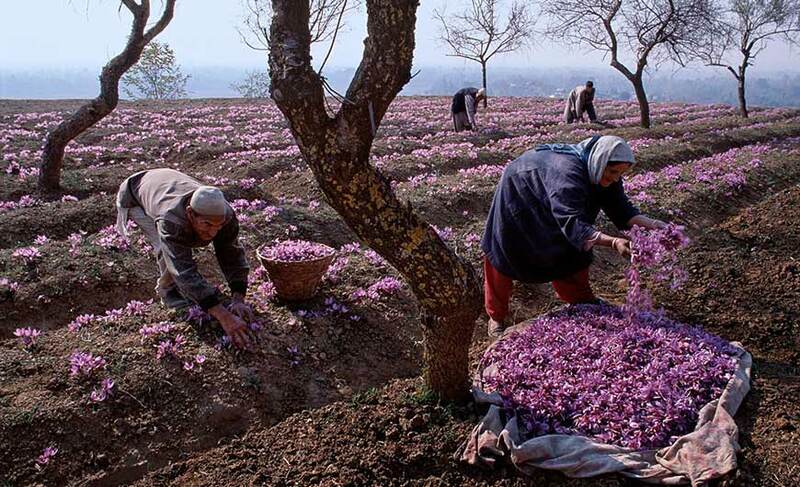 Spices are important ingredients of Kashmiri cuisine as they render a special taste and aroma to the food. Kashmiri rice and non vegetarian dishes are an important part of the cuisine. Wazwan is a multi-course meal (meat-based) in the Kashmiri tradition whose preparation is truly an art. The cuisine also offers vegetarian dishes like dam-aloo, chaman (paneer dish), Goji Nadir (lotus stems and turnips), matar palak, etc. Kahva or green tea is a famous drink of Kashmir. 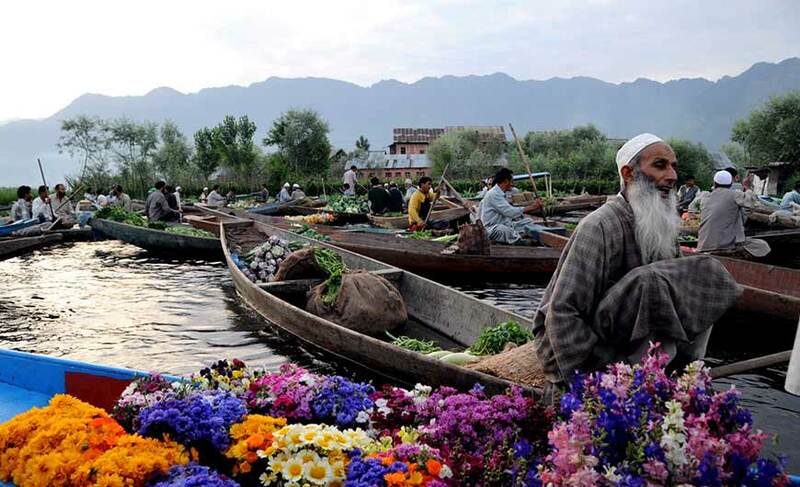 A visit to the markets of Kashmir will leave you enchanted with the amazing handicrafts. This land is famous for its Pashmina shawls across the globe. Other wonderful handicrafts of Kashmir are carpets, papier mache, wicker baskets, silk and tweeds, wall hangings with naqqashi work, wooden items, etc. 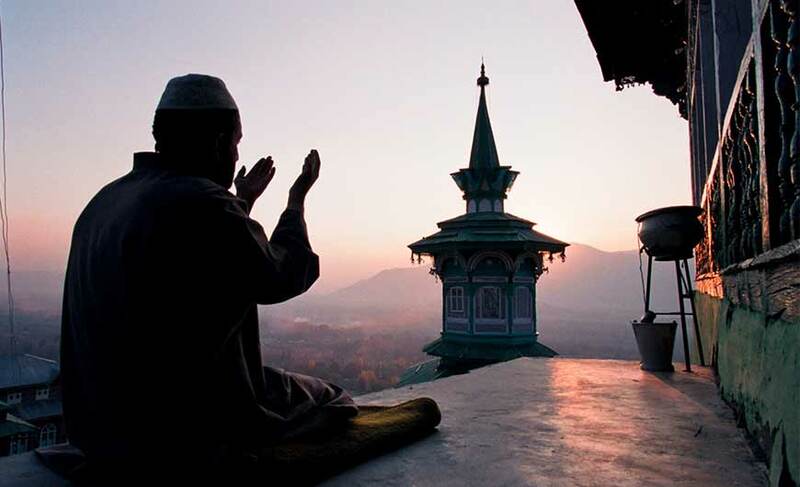 Kashmir is accessible from any part of the country as it is connected through air, rail and road. There is an airport in Srinagar which is connected by regular flights with cities like Delhi, Mumbai and Jammu. Jammu Tawi is the nearest railhead for Srinagar (305 km). National Highway 1-A is the main highway connecting Srinagar with Jammu.